On Tuesday, the qualifying rounds for the 2018/19 Champions League began and next year’s premier European competition started to take shape. 26 of the 32 teams to play in the next edition are decided and so are most of the pots. In the premier pot, you will find the winners of the top European leagues, including Bayern Munich, FC Barcelona, Juventus, Paris Saint-Germain, Manchester City and FK Lokomotiv Moscow. Also, Real Madrid are in having won the 2017/18 Champions League and Atlético Madrid for their Europa League success. This means Barça will avoid all these sides. However, there are plenty of other potential group stage rivals for Ernesto Valverde’s men. The teams in Pots 2, 3, and 4 could all be drawn with the blaugranes. Pot 2 or 3: Liverpool and AS Roma. Pot 3: AS Monaco, Schalke 04, Olympique Lyon and CSKA Moscow. Pot 3 or 4: Viktoria Pilsen, Bruges, Valencia (who they can't face as they are from La Liga) and Galatasaray. 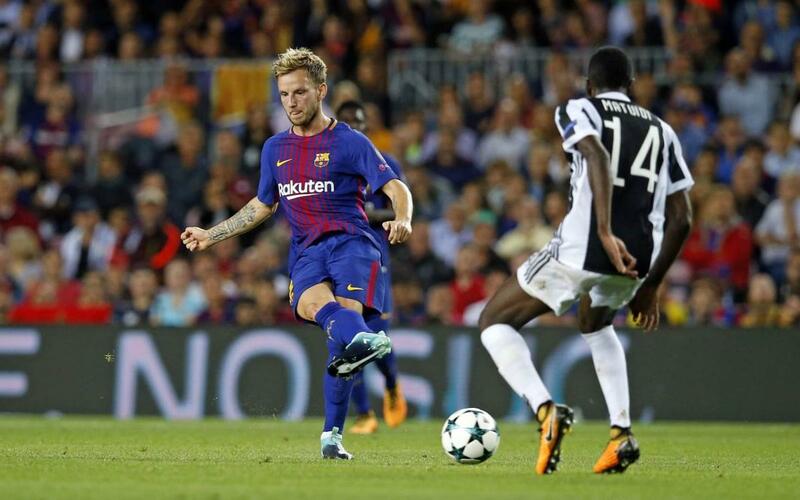 FC Barcelona definitely won’t be playing against their group stage opponents from last season as Juventus are in their pot and Sporting and Olympiakos failed to qualify. The 2018/19 season hasn’t started yet but all teams are beginning to turn their attention to their dream of lifting the trophy at the Wanda Metropolitano.